This kit was designed to be the easiest to wire up for absolute beginners. We have included a 240v inverter and 240v lighting to keep it as simple as possible. 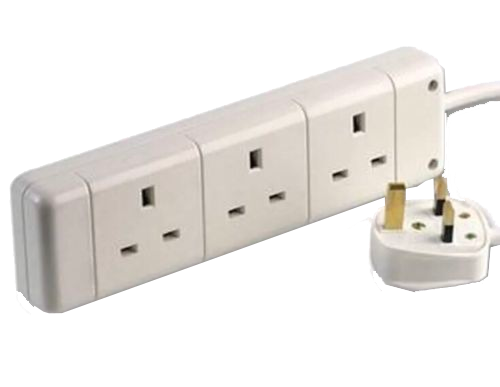 You have a spare 240v socket for items under 350w such as mobile phone chargers, laptop chargers etc. 100W power, great for smaller applications and lighting. These are 12V panels so you can use with PWM controllers to make a very cheap system. The VS-AU controller is a common positive PWM charge controller with built in LCD display and USB port.The multiple load control modes enable it can be widely used on solar home system, traffic signal, solar street light, solar garden lamp, etc. 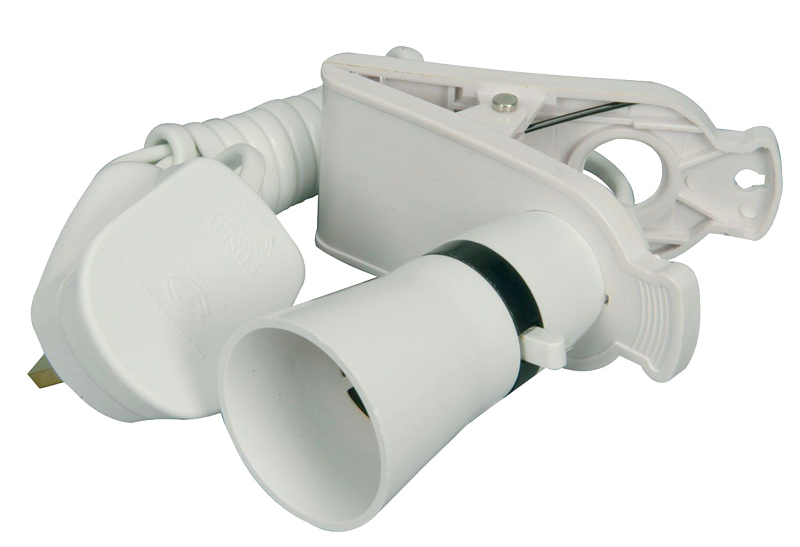 Lighting Kit for easy Festival or Market Stall Lighting. 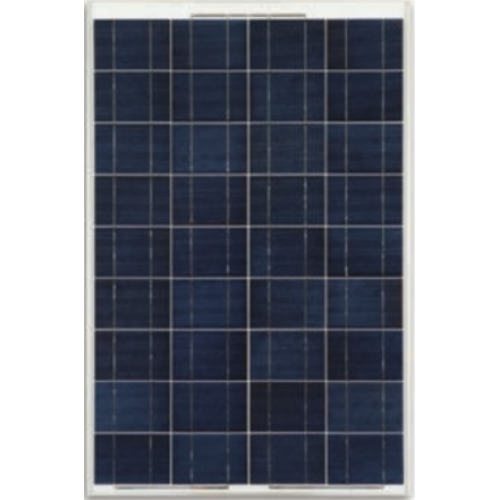 For use with our Solar Kits.